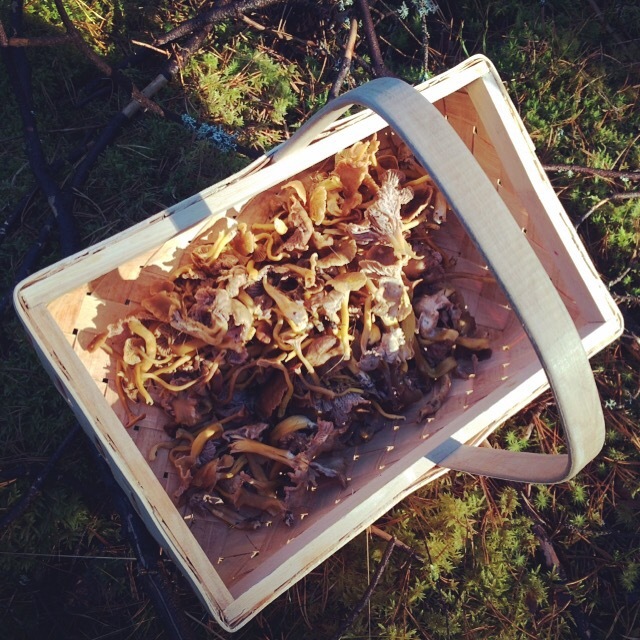 One of my favorite hobbies that I have picked up since I moved to Sweden is mushroom hunting; in particular, I really enjoy hunting for Chantarelles. There are many kinds of Chantarelles, but the ones I like the most are the brown trumpets, which have a really rich and deep, earthy flavor. 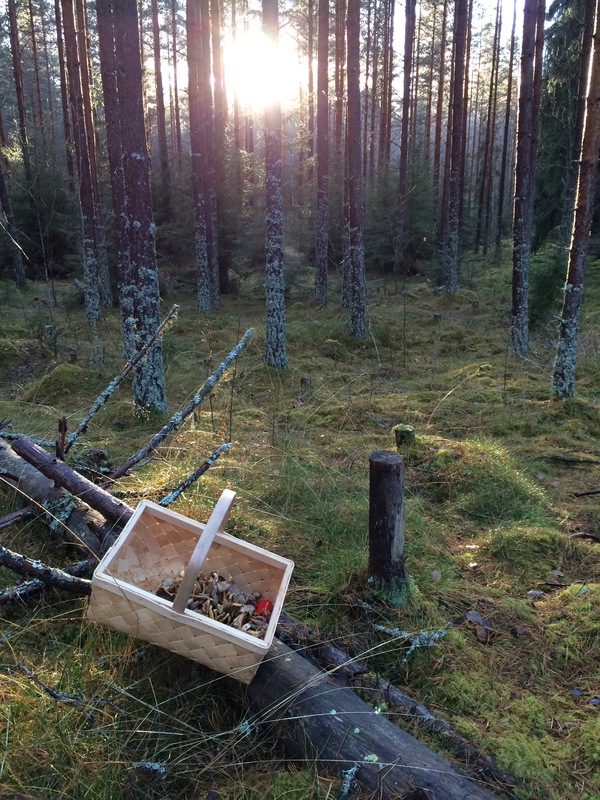 Today we went out for what was most likely the last good day of the year for mushroom hunting. The weather is getting colder, and once the frost hits you are basically finished – but also when it gets too cold and damp, it is also the end of the season. My wife’s sister took us to a few of her favorite spots, which yielded an ok amount. Nothing crazy, but we should not complain, we are 1 week into November and there could be snow on the ground.